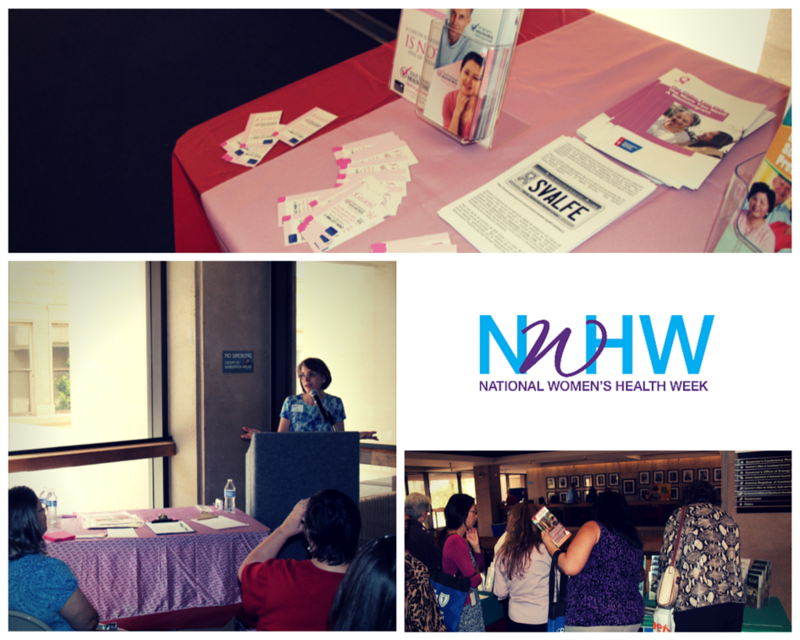 The 18th annual National Women’s Health Week kicked off on Mother’s Day, May 14 and is celebrated through May 20. This week is an annual observance encouraging women to make their health a priority and an opportunity to inspire all women to choose a healthy lifestyle that focuses on their mind, body, and spirit. The goal is to empower women to make their health a priority. Nearly two out of three women in the United States die from chronic diseases like heart disease, cancer or diabetes. Women of all ages who get at least 150 minutes of moderate physical activity each week can reduce their risk of heart disease and cancer—the most common diseases among women. A healthy diet and weight can also help protect you from many chronic diseases. Choose lots of fruits, vegetables, whole grains, low-fat dairy, and lean proteins for your diet to keep healthy. The Arizona Department of Health Services, in coordination with the Arizona Department of Administration, is joining in the celebration from May 15 through to the 17 with our annual state employee event, the 2017 Women’s Health Week Expo. 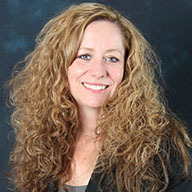 The expo is supported by health-oriented exhibitors and educational speakers. This three-day event takes place in the Executive Tower, at the Capitol Complex for the first two-days and the third day, is held at the Arizona Capitol Museum in the Senate Historic Chambers.